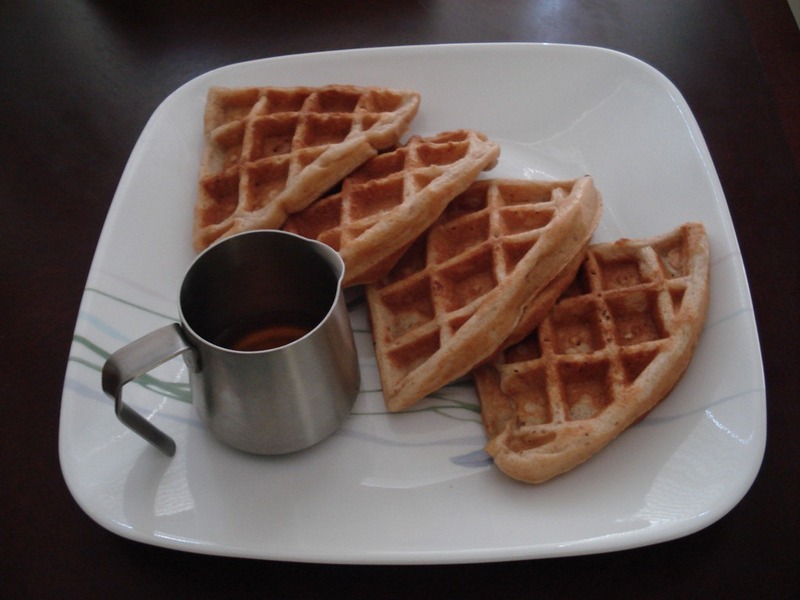 Waffle and Pancake Mix | Can't Believe It's Allergy Free! Please try the flour which I have put up on my blog. It works better, because I keep trying and improving on my recipes. With the blog I can always put up the latest version. I will certainly try golgappas. I am no Jalebi expert. However, if something works out I will let you know. All the best!